Hi everyone! I often get asked what are MY PERSONAL favorite make-up must haves? What do I use? What can you find in my own make-up kit? Well, I've decided to give you all a peek! First off, the way I store my make-up, is in an extremely organized fashion. I used plastic drawer containers from Target, then label the outside of the drawer: Lips, eyes, face, etc. I own two of these containers which probably comes as no surprise (wink) ;). Going through my top ten favorite make-up pieces, here they are! 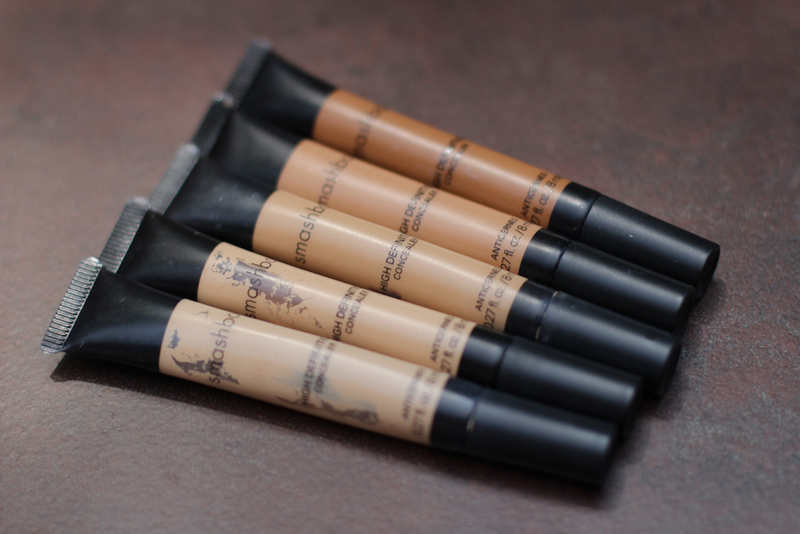 I LOVE my Smashbox Studios liquid concealer! 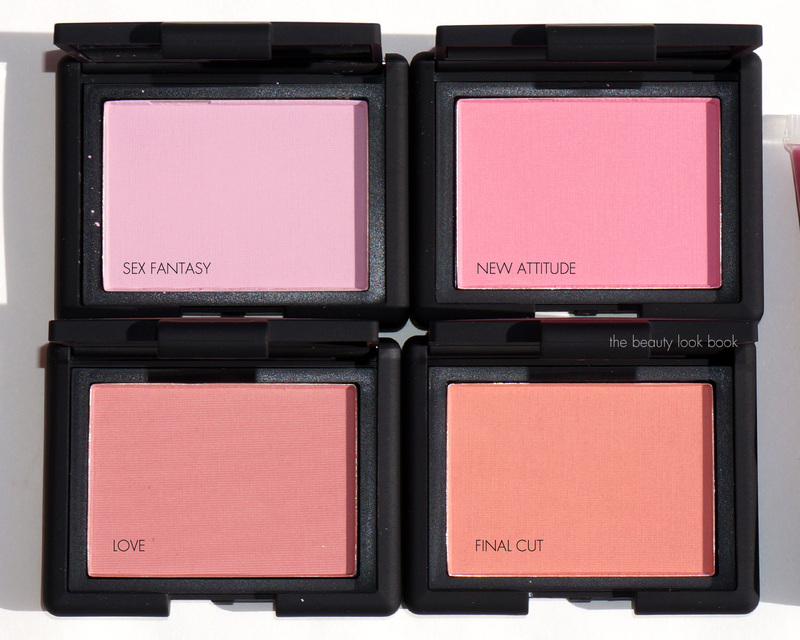 I love using a shade about two hues lighter than my skin tone to brighten, lighten, and give a nice refreshed look. 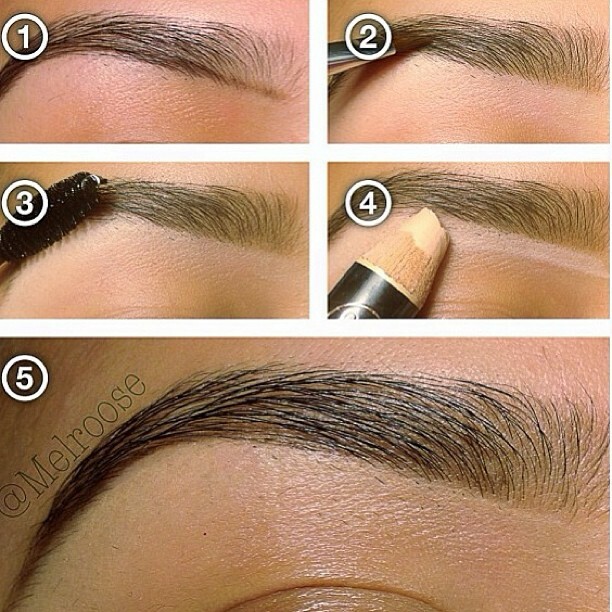 I apply it around my eye area, and even on the brow bone. 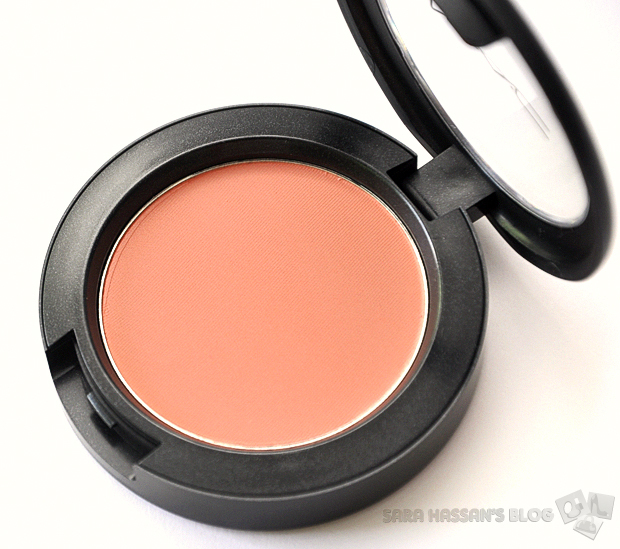 Tarte Cosmetics makes AMAZING organic blushes, and this particular color in, "Dollface" is gorgeous. 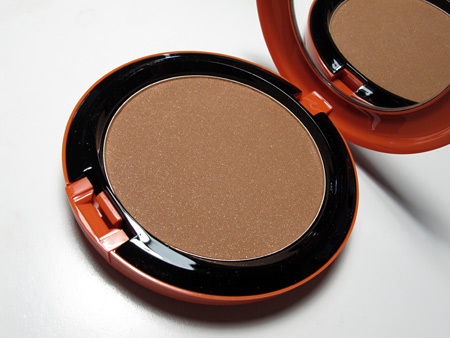 I wasn't a huge bronzer fan until I started using bronzers! Ha! Now, to define my cheekbones and get a little life back in my skin, I'll apply bronzer, and then a pinch of blush as an added bonus. 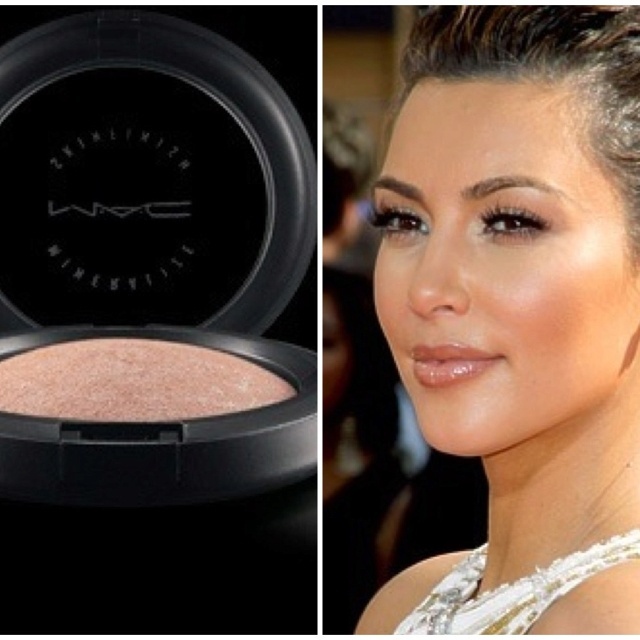 MAC also make a gorgeous mineralized skin finish that is gorgeous on the skin. I apply just a pinch to the apples of my cheeks if I have an event to go to, and it give a beautiful faux glow :). I would not recommend this product for extremely mature skin however. Still haven't found a mascara that I love more than Benefit Cosmetics, "They're Real". This mascara lengthens, strengthens, separates, and adds fullness to my lashes. I apply two coats of this mascara, and it gives the look that I've applied false lashes. Yet, it still looks natural! :) I HIIIIIIIGHLY recommend this mascara! This is a GORGEOUS sheer lip color by Clinique Cosmetics called, "Air Kiss". I LOVE that it moisturizes, plumps, and gives a hint of color. I've loved this lip gloss since 1999! Back then, they used to sell it in a little pot. I like the wand concept now though. Very convenient, and sanitary! I definitely have to have my Laura Mercier tinted moisturizer! It gives a nice tint of color, while still allowing my natural skin to shine through. Tinted moisturizers are like face lotions with color. It has an SPF of 30 which is an added bonus! No matter your skin color, we all need SPF, EVERYDAY! Even when cloudy! LOVE my YSL Touche Eclat highlighting wand. It's different than a concealer in that it draws the light to the right areas on the face. It doesn't go underneath the eye, but rather in key places. 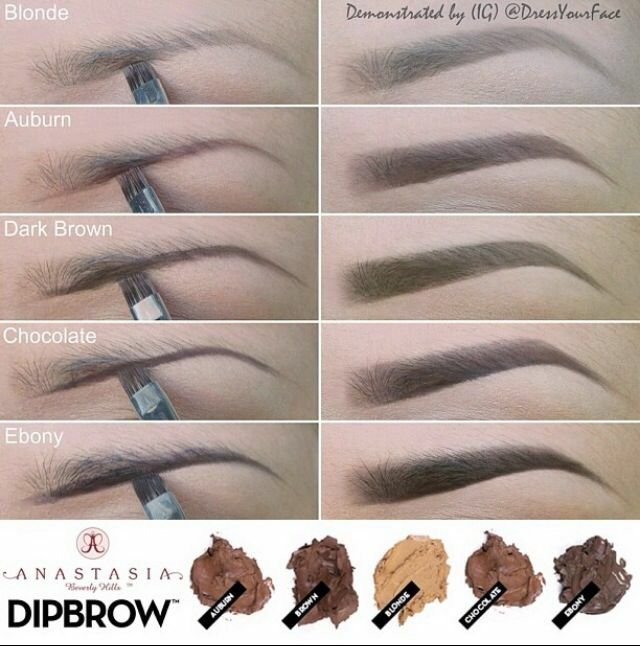 I apply above my eyebrows, LIGHTLY down the middle of my nose, and on my cheeks. Lastly, my favorite liquid liner at the moment (smile) is by Victorias Secret. I also like Kat VON D.'s eyeliner tattoo wand, but my mind instantly thought of my V.S. liner, so I decided to mention her :). That's all for now my friends! My prayer is that you ALL are well, peaceful, and happy! Thanks so much for reading, and I will be back soon! Must Have's that are right under your nose! Your local drugstore! I hope everyone is amazing, and well! I'm sure we all can agree that with Spring being here, there's even more reasons for us to smile! Warmer weather, flowers blooming, puddle jumping, and such. II keep mentioning the fact that warm weather is here---someone is just a little excited, can you tell? SMILE. Love it! I am so excited to be back again with another post. As the title says, this month's post is highlighting some of my beauty faves, as well as industry faves that are actually located in your local drugstore. Believe me, I can get lost in Sephora all day, but if I am not careful, so can my budget. That said, I've scoured the internet, as well as done my own research to find products that are comparable, if not better that are located at CVS, Rite Aid, Walgreens, and Duane Reade. Often times, we believe that by spending more money, we must be getting the best of the best. While this is partly true, it is not necessarily because of the content of the product. What happens is, we're paying more for the experience, and the packaging. Let's be honest, there's something about the elegant ambience of a SAKS cosmetics department as opposed to Aisle 9 of Walgreens. You tend to feel prettier, catered to, and the presentation creates a better experience. There is NOTHING wrong with this. I get it! As a free-lance make-up artist, this was one of the major reasons I went into business for myself. I wanted my clients to have a more calming environment than that of a store, didn't want them to feel pressured to buy, and I wanted them to feel catered to. I wanted to provide stellar service by way of technique, and most importantly---- experience. For most of us though, budgets are a factor, and even when they're not, saving is always in season! That said, below you're going to find a few great beauty deals that not only will keep more money in your fabulous purse, but will also get you high qualities results. By helping you put together your shopping list before-hand, this will allow you to bypass feeling overwhelmed, and get right to seamless shopping! Hooray! Rather than spending an arm, or fabulous leg on expensive beauty creams, don't sleep on this product that has been on the market for years! Aquaphor is absolutely phenomenal! 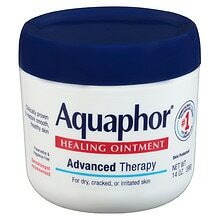 I slather this on my feet at night, and then wear socks while I sleep only to reveal baby soft heel skin in the morning. Additionally, I apply it all over my body during the day, as I have found my skin to be a lot more dry as I have gotten older. Let me add that this is a product that is to be used on the body skin rather than the face. Finally, you'll love the fact that this cream is scentless, so it will not interfere with your favorite fragrance. Awesome Sauce, right? I own about four tubes of the Loreal Color Riche Lip Gloss, and it is amazing! Not only does the color stay in place all day, but it has a plumping agent that keeps my lips pouty, moisturized, and beautiful. Be careful though, they're addicting! You may end up with over five of these tubes! 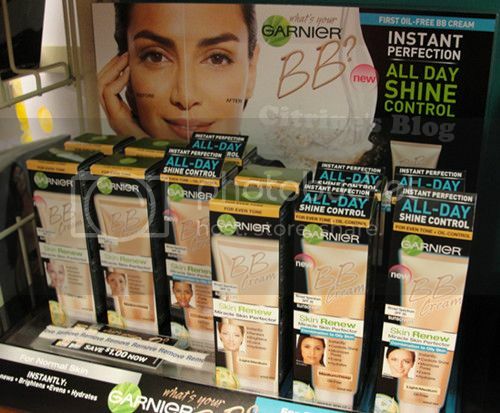 Garnier's BB Cream is amazing as well! BB Creams really help smooth out the skin before you actually apply your base on top. For some people, (self included) I will often wear it on it's own like a tinted moisturizer. I LOVE using Laura Mercier's tinted moisturizers, but in effort to save for that vacation to Bora Bora (smile) I've found a product that is equally phenomenal. *Leaves my skin hydrated, and gorgeous. * Ding Ding Ding! It doesn't break my bank account! Yay! *3-4 pumps in your loofah sponge is all you need, and you'll find that this shower gel will last easily for 3 months! Love it! There are times when I just don't want my lips to appear too shiny, nor do I want the sticky/heavy feel that lip gloss can often give off. That said? I LOVE Burt's Bees lip balm. 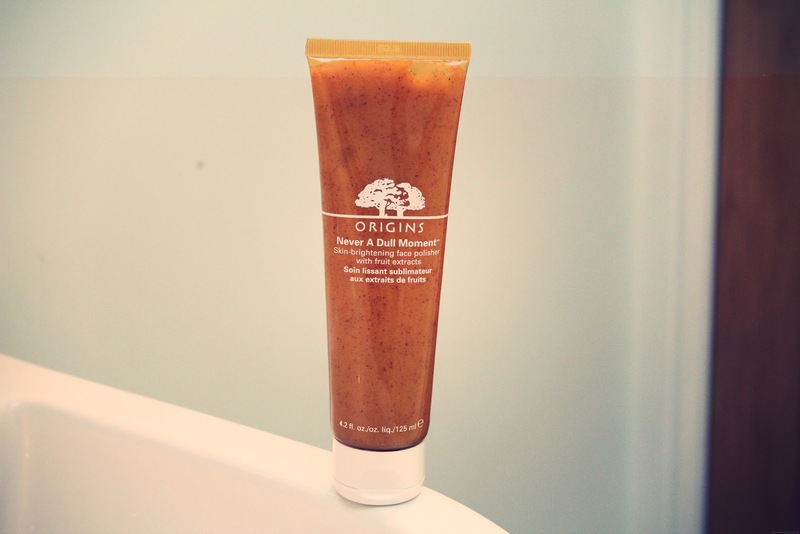 Organic, hypo-allerginic, and incredibly nourishing for the lips it is easily one of my favorite balms of all times. Plus, it comes in a variety of hues if you prefer a little bit of color. Fabulous! Recently, I was on a business trip in Atlanta, and forgot to pack my own favorite mascara (Benefit Cosmetics, "They're Real"). I had to hurry up, and find a solution before I started my day. Lo and behold I found an amazing replacement, that I still am using after being home 2 months later! 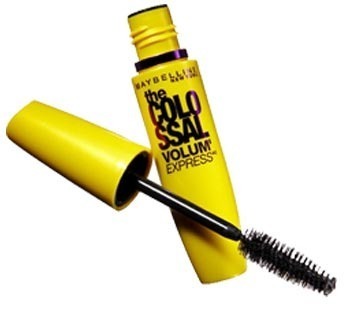 Maybelline's, "The Colossal" is incredibly amazing. Just like with my department store brand mascara, it lengthens, separates, lifts, AND adds volume to my eyelashes without making them look like spider legs. LOVE THIS, and a few of my make-up artist friends do too! I could go on, and on with this post, but I know you all have some shopping to do! :). Let me know how you like the products I mentioned, as well as send me your suggestions of products you think should make the list in say, a part 2 post! Until then, have an amazing month! I will be back soon!